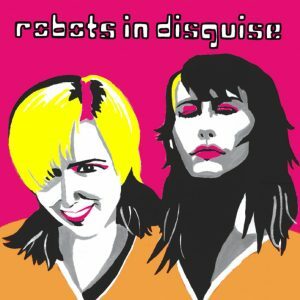 Robots in Disguise- otherwise known as singer/songwriters Dee Plume and Sue Denim- are an electropunk girl band who have established a devoted following with their brand of catchy pop tunes and ferocious girl power. The band began its relationship with President in 2006 with the release of their second album Get RID!, produced by The Sneaker Pimps’ Chris Corner. A succession of floor-filling dance tracks such as The DJ’s Got A Gun, Turn It Up and a cover of the Kinks’ classic You Really Got Me made this a hugely popular release and saw the tracks used in synch placements in territories as diverse as the US, France and South East Asia. This success was followed up by 2008’s We’re In The Music Biz, another masterclass of infectious dance tracks, yielding fan favourites such as The Tears and I Live In Berlin. 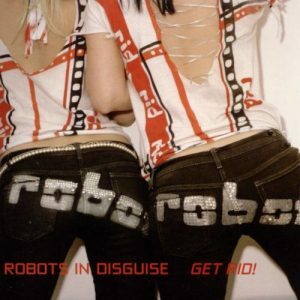 President Records also acquired the master rights to the band’s first release, Disguises and so is now the proud home of the entire Robots in Disguise back catalogue. President Records affiliate Kassner Associated Publishers also represents the publishing for all the titles on the albums and so can offer a one-stop shop for anyone interested in licensing the band’s works. 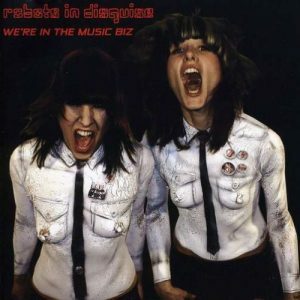 A fourth album is now in the pipeline and Sue and Dee have given their listeners a taster of what is to come with the April 2010 release of Wake Up! Another example of the band’s desire to explore new ways of reaching their audience, Wake Up! 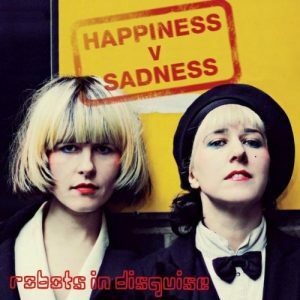 was created in partnership with leading British cosmetics manufacturer Barry M, who released a new brand of lipstick- “Robot Blue”- to accompany the single’s release.